Y'all. Work is just nutty. I think it really might be the root of all my woes lately whether they be insomnia-related, reading and blog slumpiness. It's a lot. And then yesterday I woke up feeling terrible, stayed home from work for the day, and recharged. It was just...vital. On the up side, I finished White is for Witching, by Helen Oyeyemi. While it wasn't as frustrating to read as Boy, Snow, Bird, I ultimately had a few issues with it. More to come in a review for #Diversiverse! This one also counts for RIP IX! 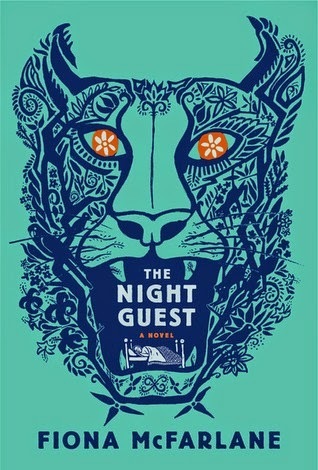 I also taste-tested a couple of books, ultimately sticking with The Night Guest, by Fiona McFarlane. I hope you're all reading. A lot. I'm going to eat fried chicken for lunch because this is a day that screams for fried chicken. Oh goodness, sometimes you just need to take care of yourself a bit. I'm glad you are feeling better. Ugh, I hope things calm down soon. I'm glad the day off from work helped you recharge! And I'll be interested to hear what you think of We Are Not Ourselves. I've had weeks like that where I just ended up basically over stimulated. I'm glad you took a day to recharge. Hopefully that was just the break you needed! 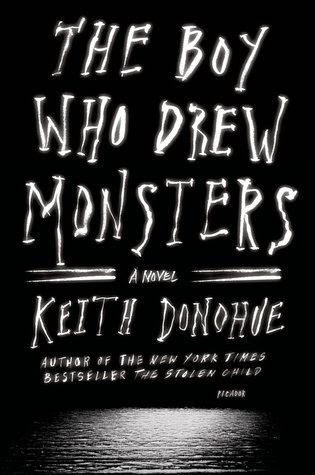 I was going to read White is for Witching for this week but I read so many bad reviews of it that I decided on something else. 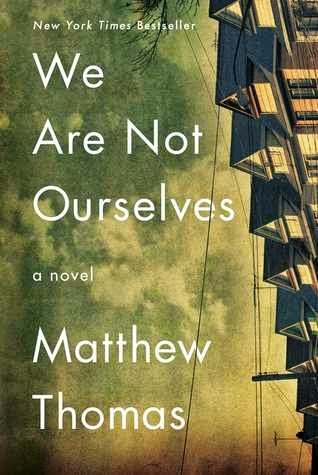 I'm hearing such good things about We Are Not Ourselves. Can't wait to give it a listen. Got it from my library (audio), but it isn't licensed for Apple devices so I had to load it on my phone. We'll see how that goes. I may forget I have it until I take a long road trip! I'm glad you got a day to recharge! Sometimes when it's go go go all the time nonstop, your body has to shout at you to make you sit down and rest for a bit -- which it sounds like is what happened. Take care of yourself, lady! 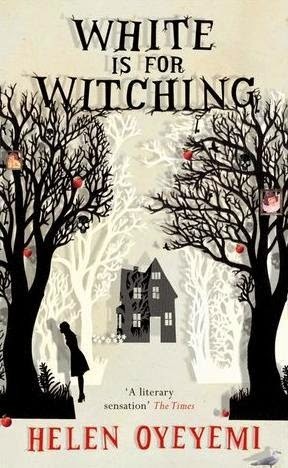 Not that it really matters, but "White is for Witching" has a beautiful cover, huh? Hope the fried chicken was delicious. My work has been crazy as well. Over the past two weeks, I've only read 4 books. 4! That's a terrible new low for me and I've been feeling exhausted lately by everything. I wish I could take a day off, but doesn't look like that's happening anytime soon. Will be curious on your thoughts on White is for Witching. I read one by her a few years ago for Diversiverse and thought it was good but the writing wasn't very strong. I've wondered how she's developed as an author. Looking forward to your thoughts on The Night Guest. Also, I have those days but they call for pancakes. Ok, you got me with the fried chicken - now I am totally craving grease! Somehow the covers all look good together .... must be their vibe. Good to know that Oyeyemi's book is less frustrating than Boy Snow Bird -- I was totally annoyed with the turn that one took! I'm interested in your thoughts on White is for Witching. Looking forward to your thoughts on We Are Not Ourselves! We joke about people calling in "sick" when what they really need is a mental health day but, seriously, sometimes that really is what you need. A day that you just call your own, do what you need to recharge, clear your mind. Sounds like your day was just what you needed!